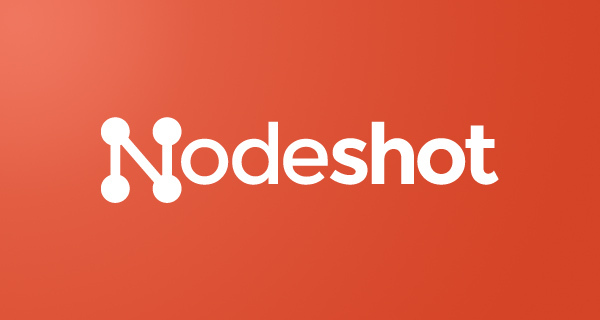 I'm happy to announce that a nodeshot development sprint that will take place on May 6-11 2015 in Madrid, Spain at the event Visualizar'15 organized by Medialab Prado. 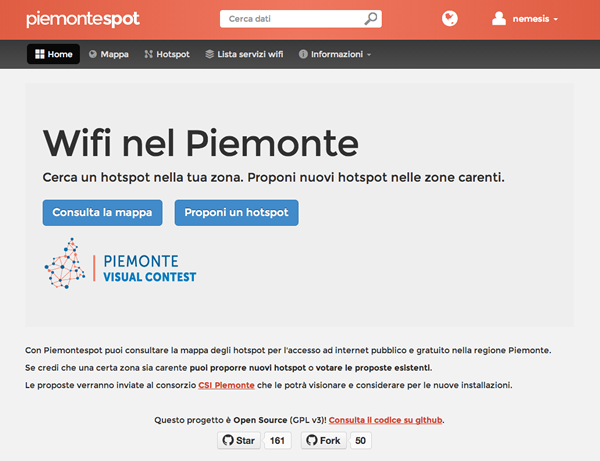 continue reading "Nodeshot sprint in Madrid May 6-11 2015"
Da oggi è possibile consultare la mappa del wifi pubblico e gratuito nel Piemonte! continue reading "Wifi pubblico e gratuito nel Piemonte"
From tomorrow 12th of May 2014 until sunday 18th I will be in Leipzig for the 7th edition of the Wireless Battle of the Mesh, a grass root community-organized event related to wireless networking and community networks. 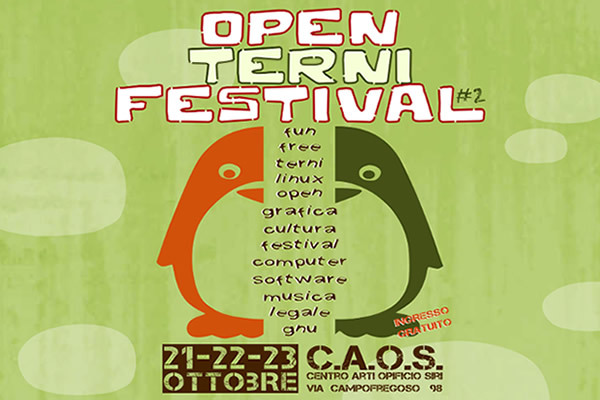 continue reading "Going to Battlemesh v7 in Leipzig"
continue reading "Presenting Nodeshot at Open Terni Festival 2011"